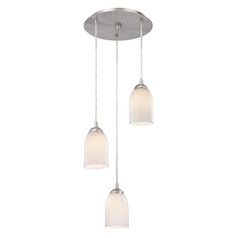 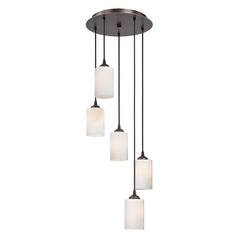 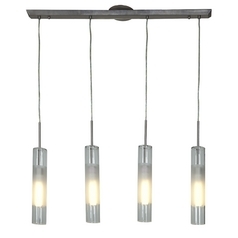 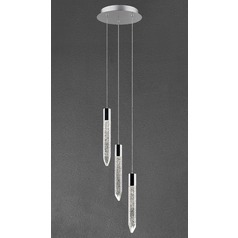 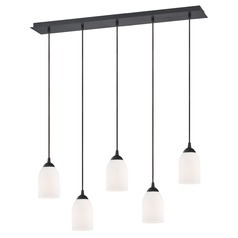 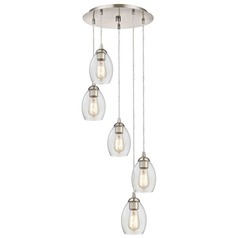 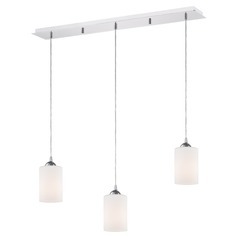 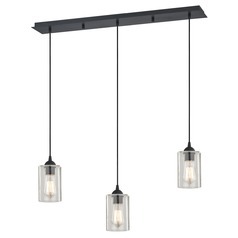 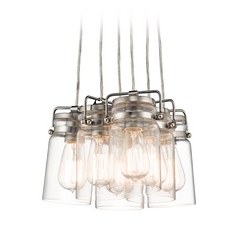 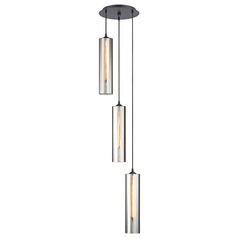 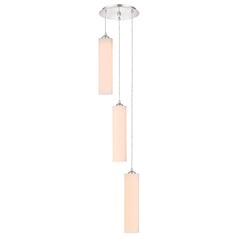 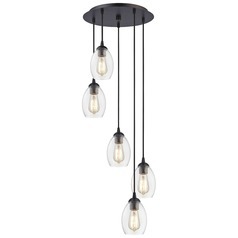 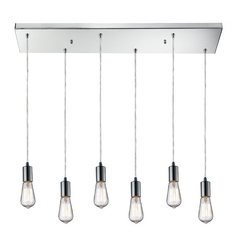 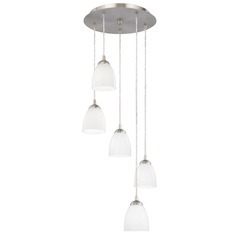 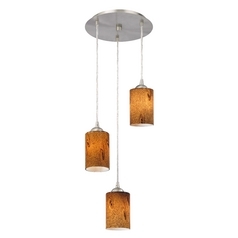 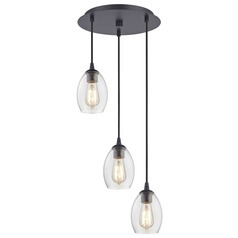 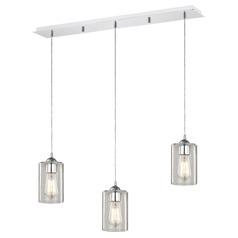 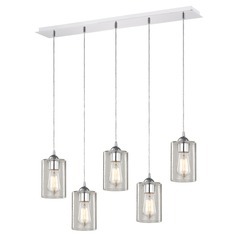 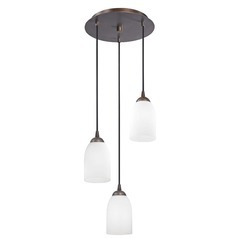 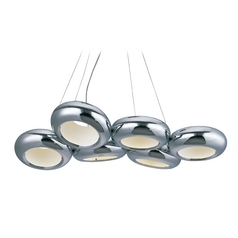 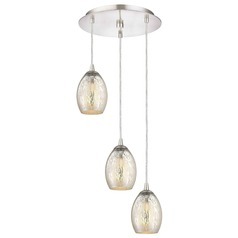 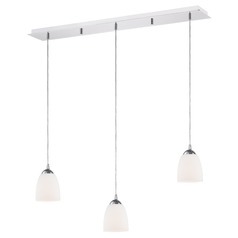 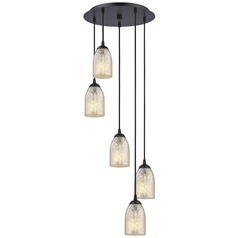 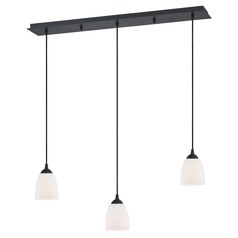 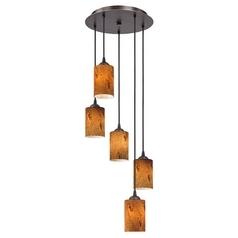 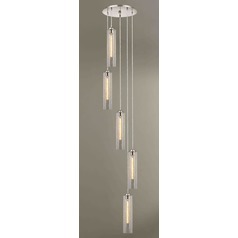 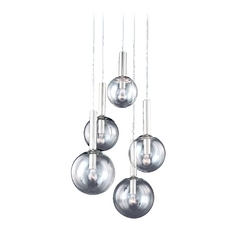 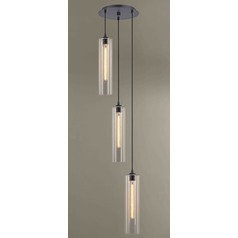 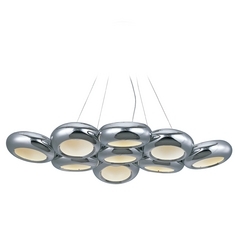 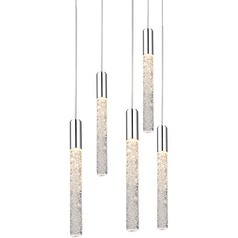 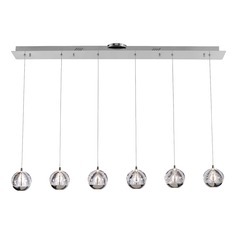 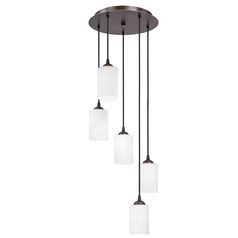 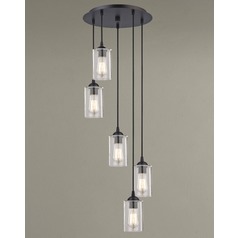 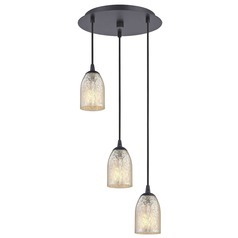 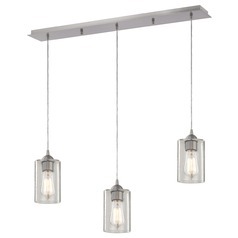 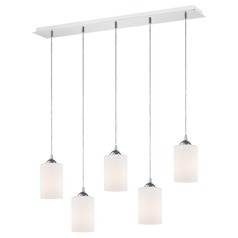 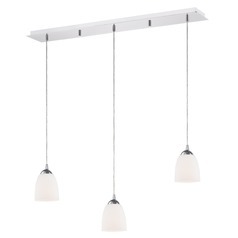 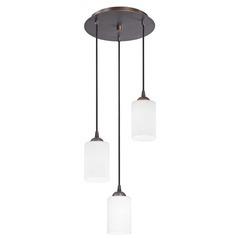 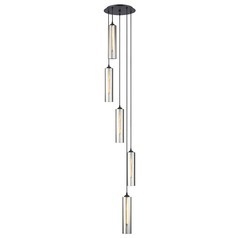 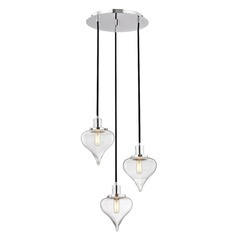 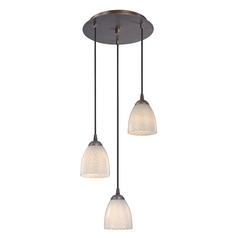 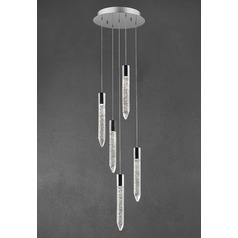 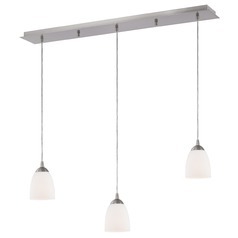 Check out Destination Lighting's selection of Multi-Light Pendants. 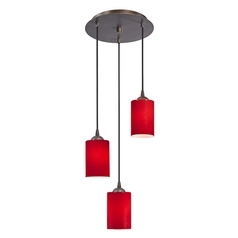 These popular light fixtures are available in a variety of finishes and styles. 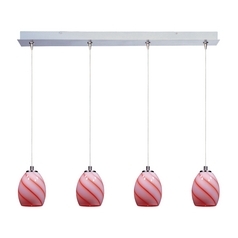 There are many glass colors/tones are available, from art glass and amber glass to clear and multi-colored glasses, each with their individual characteristics that set the mood for your space. Customize your light at Destination Lighting and make it the right light to fit your home and your budget.